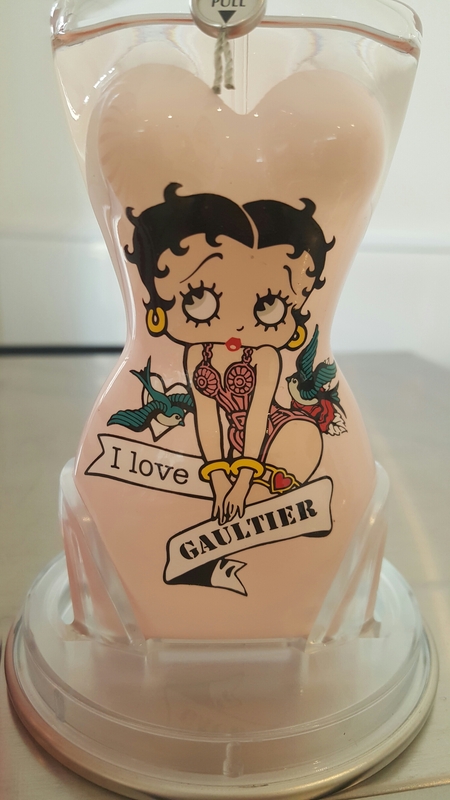 Jean Paul Gaultier LTD Edition ‘Betty Boop’ Eau Fraiche. Lucky Me! Just received this as a gift from my lovely guy. What a stunner! 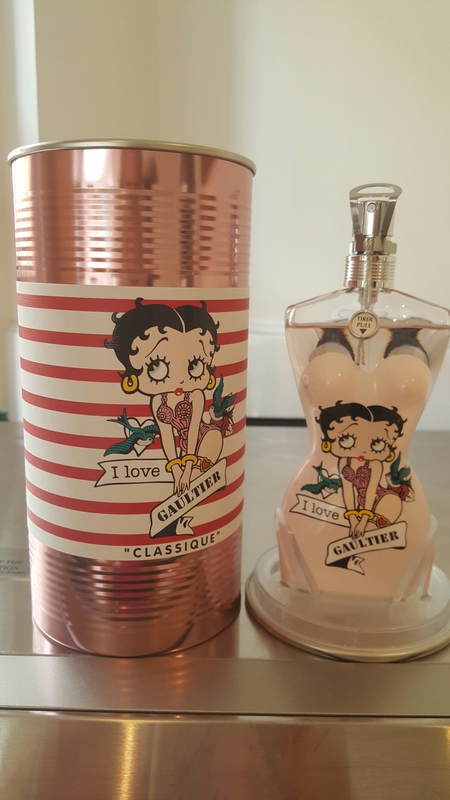 This is the recently released take on Jean-Paul Gaultier’s ‘Classique’ fragrance featuring Betty Boop. 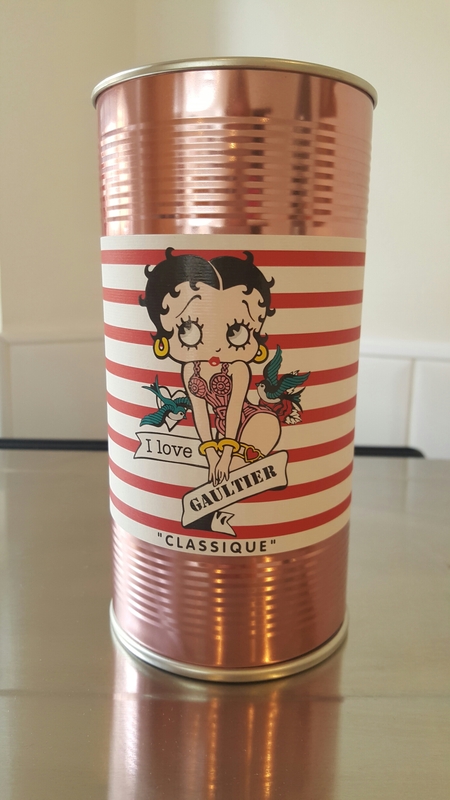 This beautifully designed tin has the iconic image of Betty in a Gaultier corset. It’s so good it could easily be copied as a tattoo. This fragrance has always been unique. In fact, all great fragrances are unique. They are the ones that nothing else smells like. They stand alone. Easily identified. And this has truly stood the test of time. It’s a 100mls of pure lusciousness and everything that a showgirl’s dressing room should smell like. It’s all satin, diamonds and ostrich feathers. And if the colour pink had an actual scent, I think this would be it. Previous PostLancome Juicy Shaker ReviewNext PostSt Tropez. The Ultimate Tanning Kit.